Our Customer of the Week is Pam! Excitement is in the air in the windy city with the weather being unnaturally warm and sunny these past few weeks. 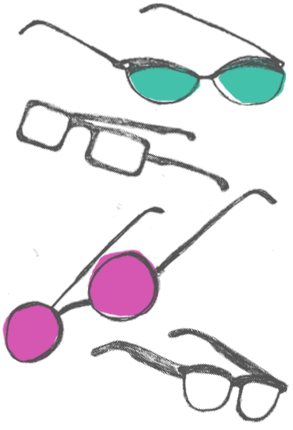 Sunglasses are a perfect solution against harmful UV rays and discomfort from the blinding sunlight. 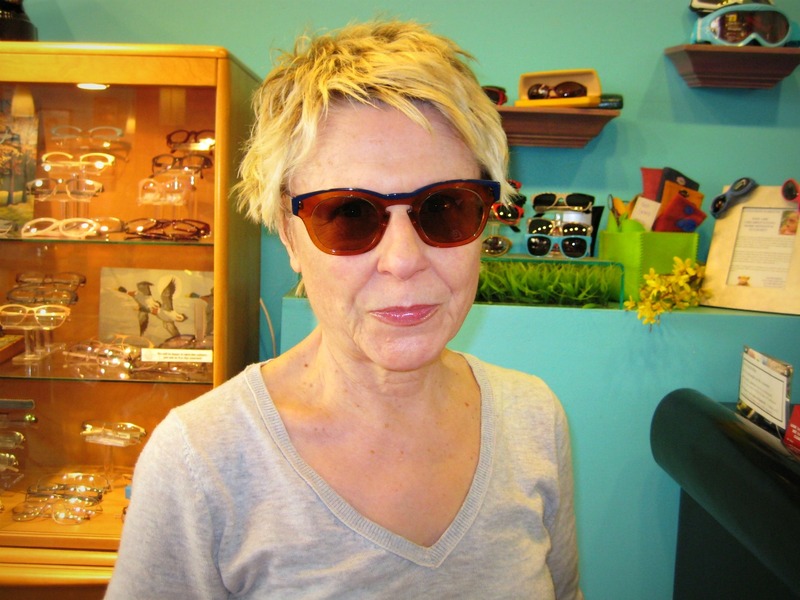 Pam was excited to get her prescription in the brown and blue Anne et Valentin Solo frames. We recommended polarized lenses to give her crystal-clear vision and to eliminate glare. Pam looks glamorous in her new sunglasses and her peepers are protected!!! Congrats, Pam, you look amazing…and you are our Customer of the Week!